Rubik is a novel in stories that embraces science fiction, speculative fiction, satire and fantasy. In an ever-expanding array of viewpoints, Rubik slots into place like a Rubik’s cube as you unfold the puzzles. This makes it sound clever and tricky, which it is, but it’s also a novel of great compassion and tenderness. 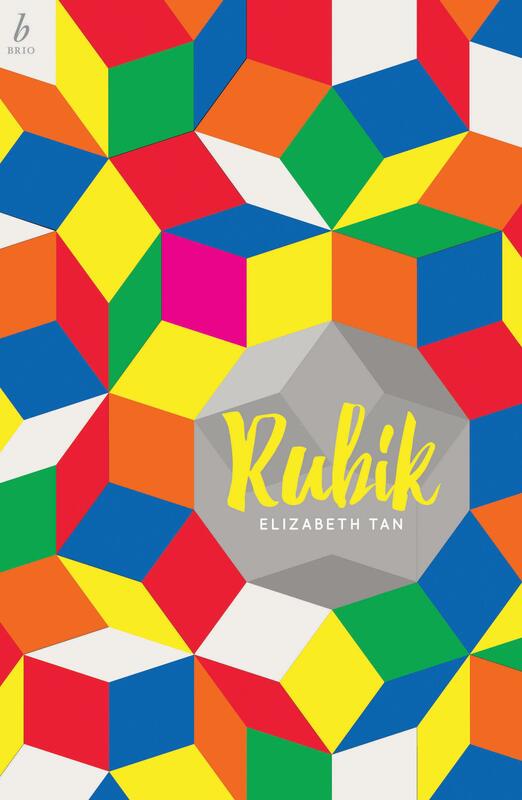 Rubik is a book you need to sink into. It starts with the death of Elena Rubik, in a moment of bracing everydayness. As people start to mourn, we fade out – and arrive in Chapter Two with Pikkoro and her multipurpose octopus, Tako. Shifting from suburban Perth to an octopus who knits while its charge goes to primary school is the kind of tonal shift that Rubik continues to deliver over the course of its story-in-stories, yet it very deftly maintains its central axis of loss, grief and connectedness. As each part of the puzzle unfolds and each viewpoint is given space, the world of Rubik continues to open out, with a sharp-eyed focus on technology and consciousness, interconnectedness and the rewards and vulnerabilities of shared experience. The stories connect artfully in (often very sly) passing references to each other, as well as picking up narratives and characters who are frequently revisited. We return often to Jules, Elena’s close friend who carries a central thread of the story, as well as a recurring cast of well-realised protagonists who occasionally seem to start as an idea, a signifier – but then almost always gain a sense of solidity, of fully realised interaction. Rubik is an unusual read, one that requires a willingness to go with it, to see how these disparate parts will come together.